I’ve started a new podcast with fellow Under The Gun ensemble member Will Meinen. 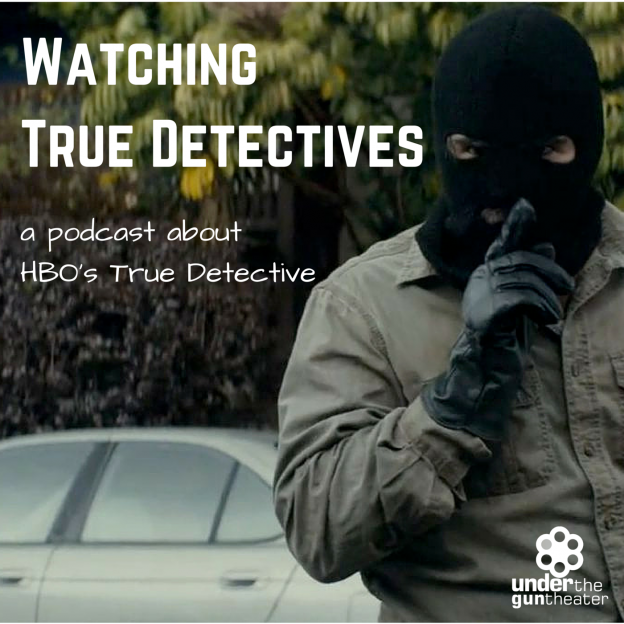 We are doing a weekly recap of HBO’s show True Detective. It’s not available yet via iTunes and may not be for a few days, but you can download and listen to the podcast on our website at listen.undertheguntheater.com or use this link for podcast players that use RSS feeds.